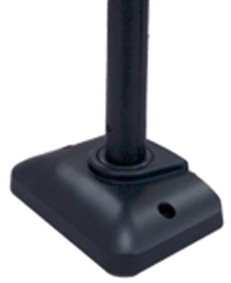 A retail hardened 8" LCD Customer Pole Display that is very versatile, compact, highly durable and of sleek design. The 8" LCD Customer Pole Display is typically used as a 2nd screen display on a POS terminal / system which can clearly show transaction data and in-store promotions / advertisments to your customers. 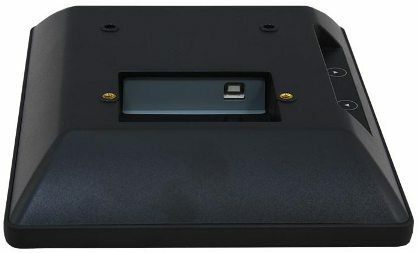 The retail 8" LCD Customer Pole Display comes with a USB cable for easy connection to a PC as well as a 75mm industry standard VESA mount capability. In the case of VESA mounting the pole would be removed from the display. 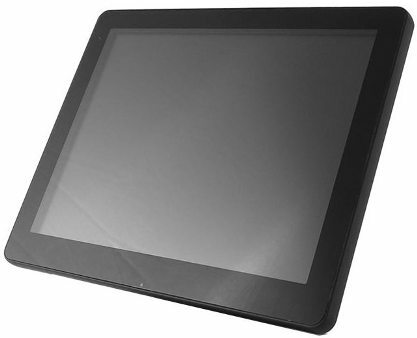 Note: A base / stand is supplied when ordered with the "Touch Screen Monitor - Retail". Counter Top or Pole / Wall Mount options. PROSPA PAY Buy over 13 weekly payments of $ 30.38 (ex. GST). No Interest ever and No Fees if you pay on time. Contact Prospa Pay online at PROSPA PAY or call 1300 706 983 for a simple over the phone application. No obligation.